Nashville FlyBoard at Nashville Shores. New Location, Low Rates. 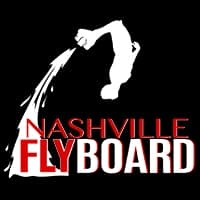 Nashville FlyBoard Has A New Location, With New Low Rates! If you haven’t heard, we’ve got the Ultimate set-up for the Ultimate Adventure! 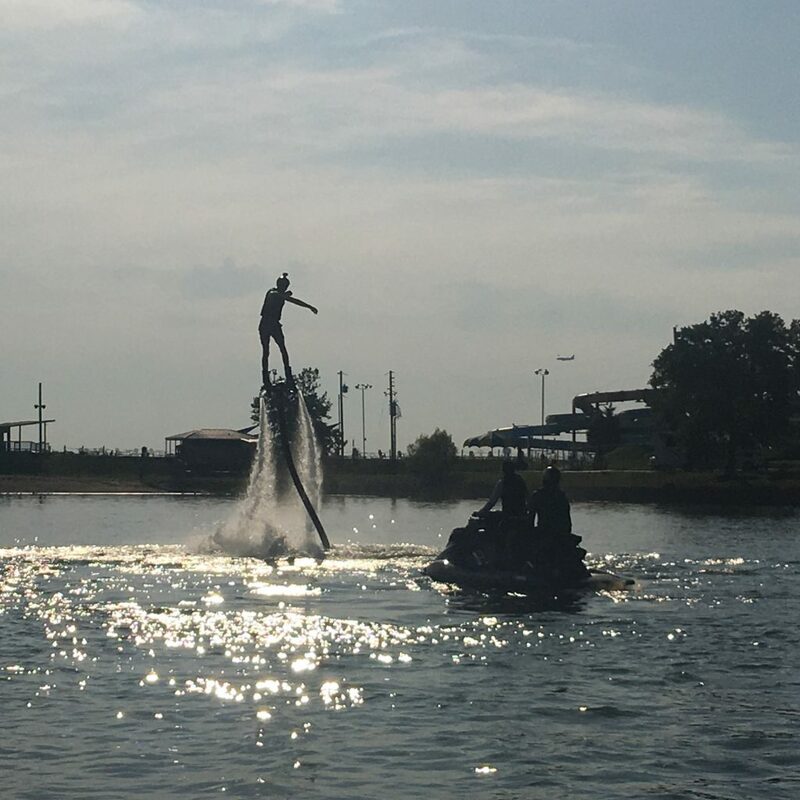 Now Nashville FlyBoard is operating inside Nashville Shores at Cap’n Dave’s Water Sports! That means, You Come to Us, and Get NEW LOW RATES! Don’t Worry! Our Top Rated Event Services are Still Available, and we’ll still still Bring it all to you at the lake of your choice in Mid TN & Upper Cumberland – for ANY Event. Giving you the opportunity to experience the FlyBoard® without breaking the bank. That’s what we’ve done with Nashville Shores & Cap’n Dave’s. By the way, Nashville Shores has completely revamped with new rides, a nice campground, clean bathrooms, all that stuff that you’d hope for. Cap’n Dave’s, formerly Music City Water Sports, has also revamped with all new Jet Skis, New Ownership & Management. This is a great place to spend the day, and it’s only 15 minutes from Nashville. You can’t beat all Nashville Shores has to offer (especially Nashville FlyBoard)! From the Pool, to the Lake, to the Sky! Our new set up is private, and on the lakeside – ready for you to come by and strap into the FlyBoard®! Look for us out there most Weekdays, but best to call or book online to schedule ahead for best availability. Now You Know, Come See Us at Nashville Shores! If we look like we’re having too much fun, we definitely are! But everyone is welcome at our lakeside, extreme sports paradise! 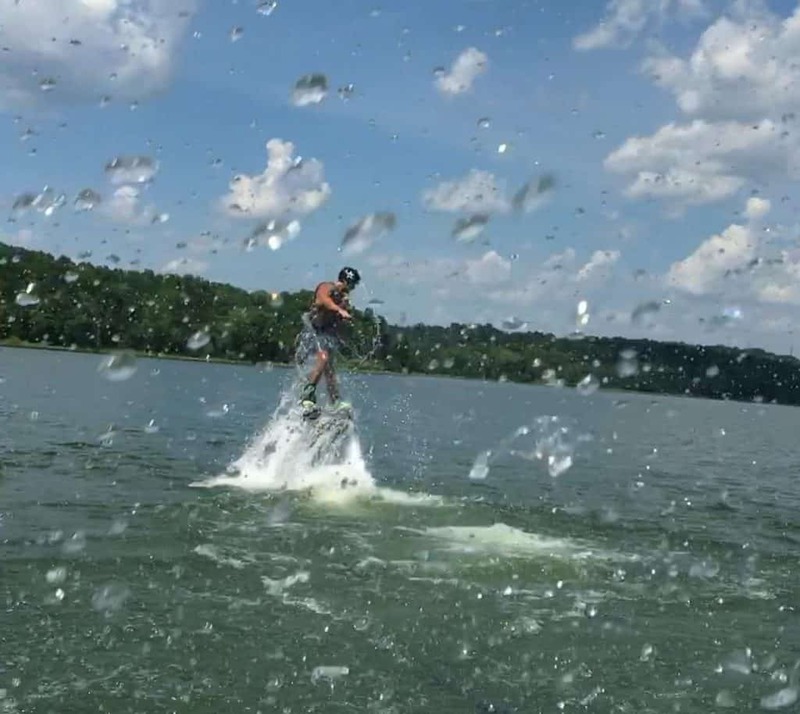 Come try the FlyBoard® & hang out with the Nashville FlyBoard Crew before summer is gone! Give us a call, or schedule your FlyBoard® session online now!